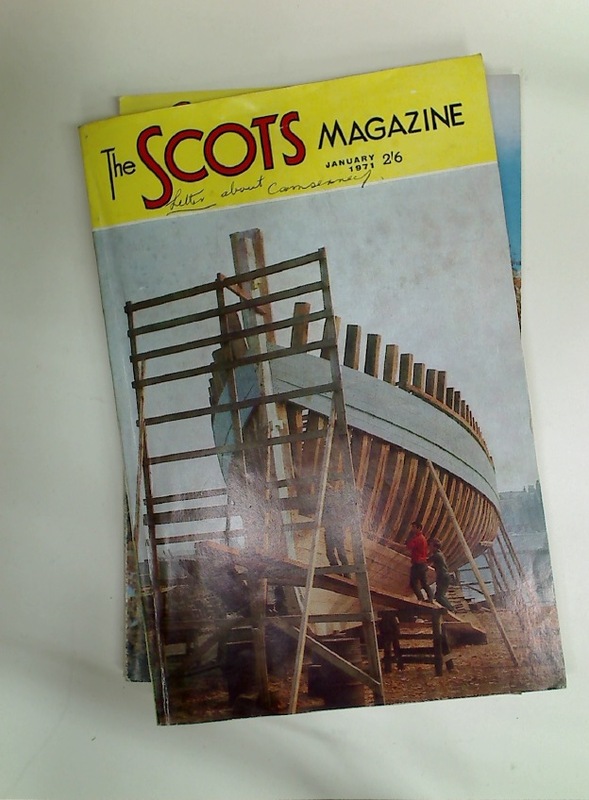 The Scots Magazine. Volume 94, Number 4, January 1971. Folklore. Volume 85, Summer 1974.